Hello! I am a Cambodia taxi driver for Siem Reap, Angkor Wat for private tours to Phnom Penh, Sihanoukville, Battambang, Preah Vihear and other attractions around Cambodia. Comfortable and safe, reasonable price offers. 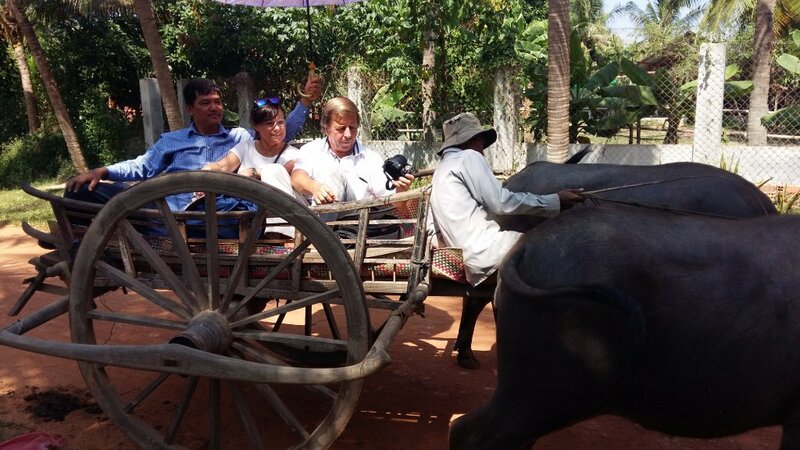 Get quick answers from Cambodia Taxi - Private Day Tours staff and past visitors.